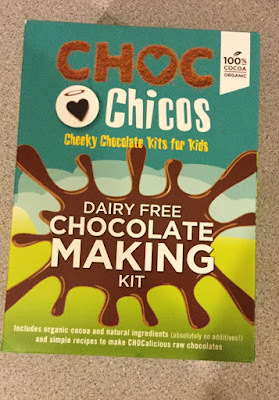 Firstly I would like to say how much I enjoyed this kit because it was fun and it's great to taste chocolate you've made yourself at the end of it. It was very easy to make and only took me around ten minutes to complete and an hour to set. 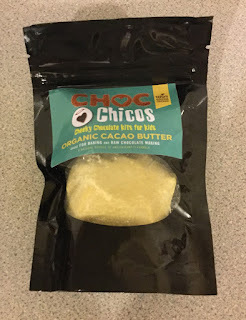 It tastes better than your store bought chocolate and is completely organic. I would definitely recommend to kids of all ages. 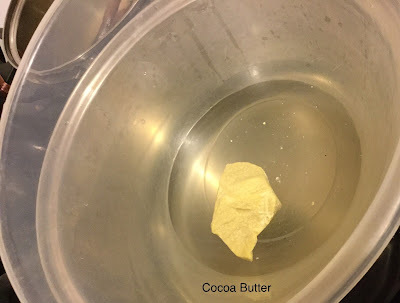 The instructions were very easy to follow. 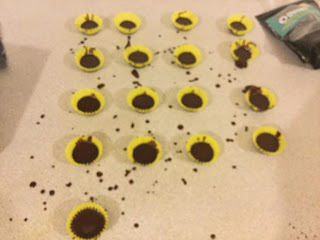 Raw chocolate is chocolate which is made from unroasted Cocoa beans and cold pressed cocoa butter and no dairy products are added which makes them great for vegan people and people with a gluten or lactose free diet. What's inside: Cocoa Butter, Cocoa Powder, Sweet Freedom Sweetener, Mini Cases, 3 Cocoa Beans and a Chocolate Recipe Card. 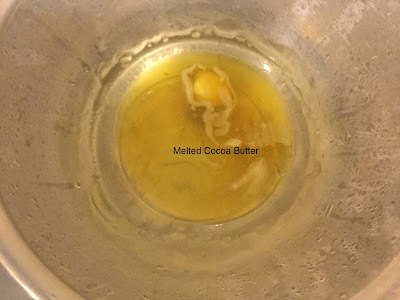 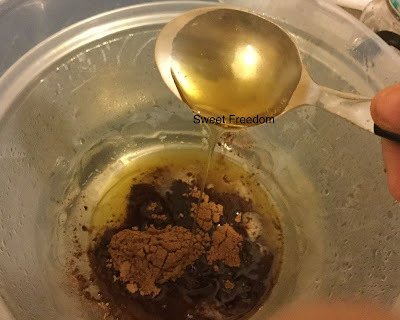 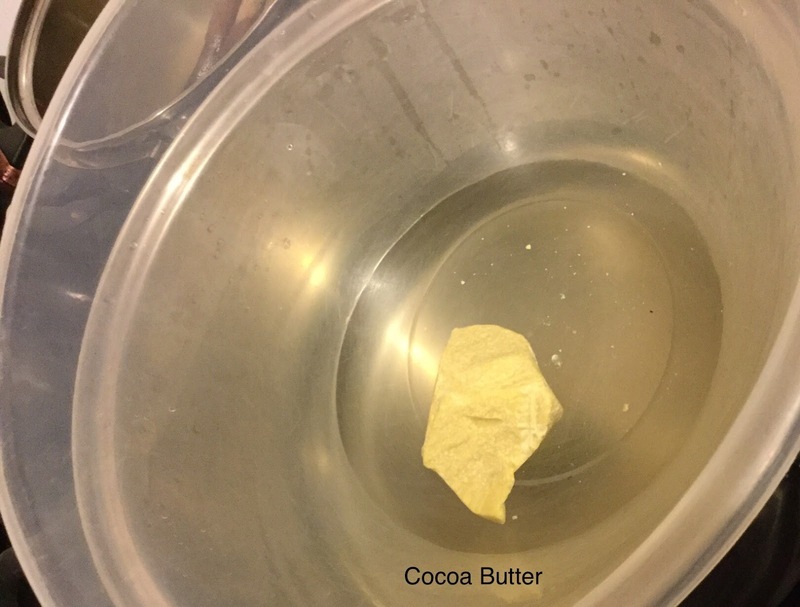 First I melted my cocoa butter in a bowl over hot water. 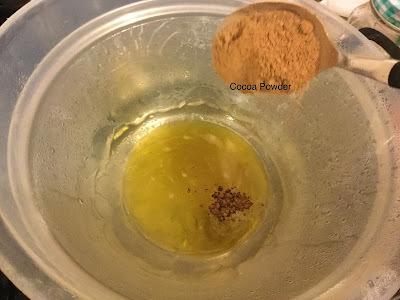 Next in is two tablespoons of cocoa powder. 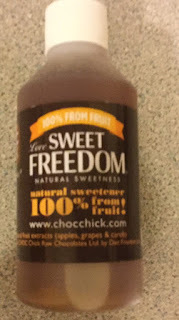 And two tablespoons of Sweet Freedom Sweetener is added to this. I mixed this altogether with a whisk and it looks just like melted chocolate. 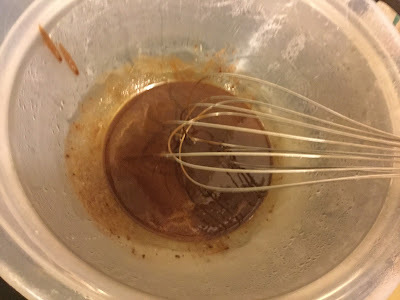 Finally I put this mixture into my mini cases and then put them in the freezer (I made a bit of a mess!). 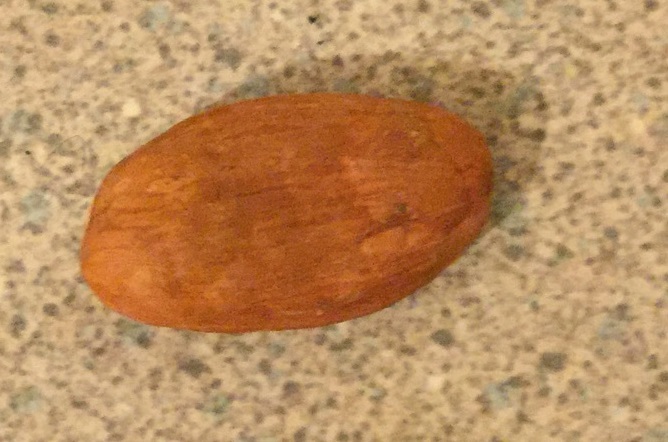 The Choc Chicos Kit costs £9.99. Choc Chick also do a Choc Chick Starter Kit that's aimed more towards adults and it only costs £12.99. 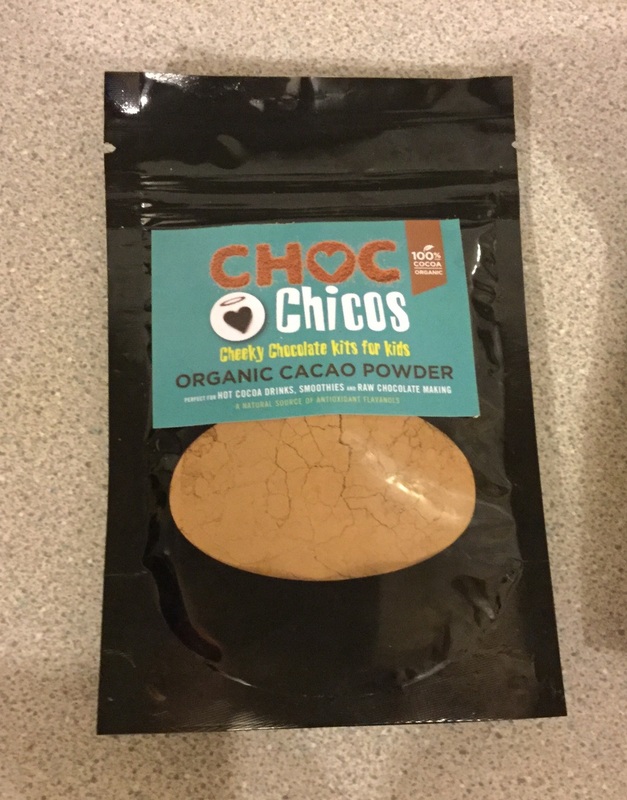 You can have a look at all of their kits and more on their website - http://www.chocchick.com/ or visit their Facebook page - https://www.facebook.com/ChocChick/. oooohhh am away to see if these have soya in them, I know a grandson who would love them if not. 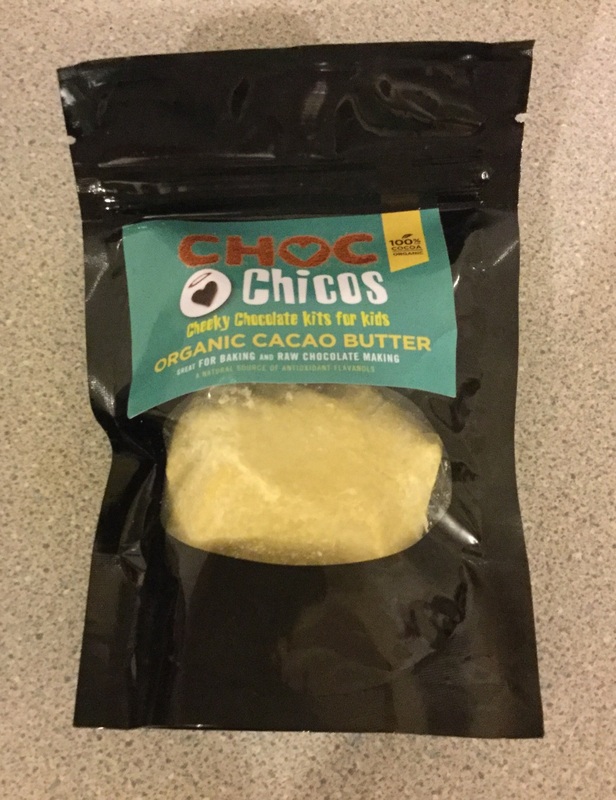 Great review will be trying this out!